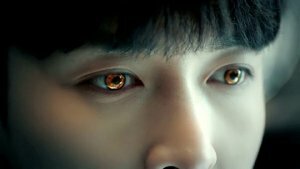 The best Kmovie I've seen so far. 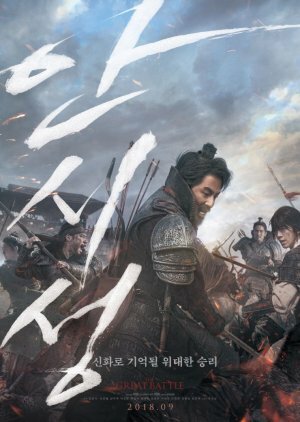 The cinematography is excellent, the story engaging... but the main draw for me was and still is the fascinating relationship between General Yang and Sa Mool. Their characters, the way they go from antagonists to close friends over the course of the movie, is the reason why I keep going back and re-watching it over and over again. The chemistry between Jo In Sung and Nam Joo Hyuk is amazing and Nam Joo Hyuk is mesmerizing to watch in his part. No wonder he won so many awards for this movie.